"Who: Check it. There’s a bounty of country-psych awesomeness from this Austin band that cites Graham Parsons, The Magnetic Fields and Walt Whitman as influences. The Lonesome Heroes release Can’t Stand Still revels in that groovy cosmic American indie-pop vibe, speckled with dusky shades of golden FM road trip sounds." 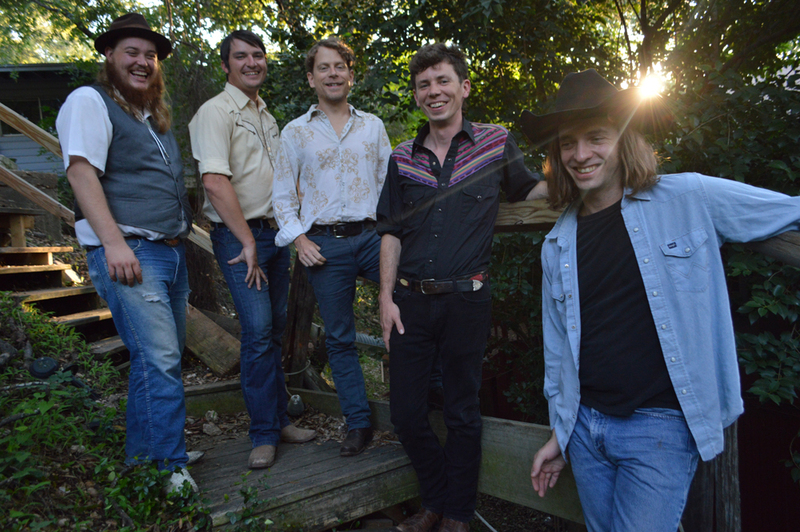 Ghetto Blaster Magazine Premiers "Can't Stand Still"
"Can’t Stand Still is the sophomore full-length of Austin, Texas indie/psych-country band The Lonesome Heroes." Folk Radio UK Premiers "Future Ghost Town"
We are super excited to have The Temp Agency represent us for publicity on our new release Can't Stand Still. Our new record is due in January! Our new baby finally has a due date, a name, and a face. LONESOME HEROES ALBUM RELEASE PARTY!! The Lonesome Heroes touring the country with QSC K Series active loudspeakers. "Combining elements of indie rock, folk, and country into highway revelry, The Lonesome Heroes hail from Austin, Texas with a Cosmic American musical style that unites decades, sounds, and regions. 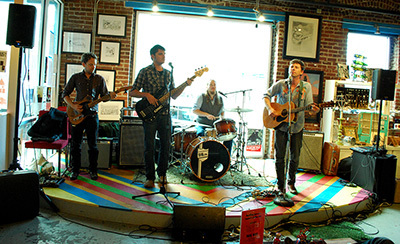 Austin's KUT 90.5 FM describe them as, "Western Americana, a cross-pollination of rock, folk, and country with psych and indie pop – influences from Texas and Brooklyn backgrounds. It’s the soundscape that occurs when indie rock and country artfully cross paths." Vocalist and guitarist Rich Russell shares thoughts on the band’s QSC K Series loudspeakers:"